Episode 30: To Freeze or Not To Freeze? W/ Carly Bass & Whitney Bischoff – My mom has been reminding of me of the best time to conceive since I was, like, 20 years old. I definitely want kids, but I definitely don’t want them now and even if I did, I don’t have a husband on the horizon or anything…ya know?! So egg freezing if sounding like a better option for me for every passing day. It helps that I have a couple of friends who have done it and encourage doing it, along with one friend, Chris Soules’s “winner” Whitney Bischoff, who actually does it as a living. So I wanted to get to know a little more about the process, its side effects, and how stress relieving it’ll be on my biological clock. We called Carly Bass (formerly Waddell), who I’ve done my entire Bachelor experience with, to speak with her about her egg freezing experience. She got them frozen before she met Evan last summer. Then we called Whitney to learn about the science behind all of it. 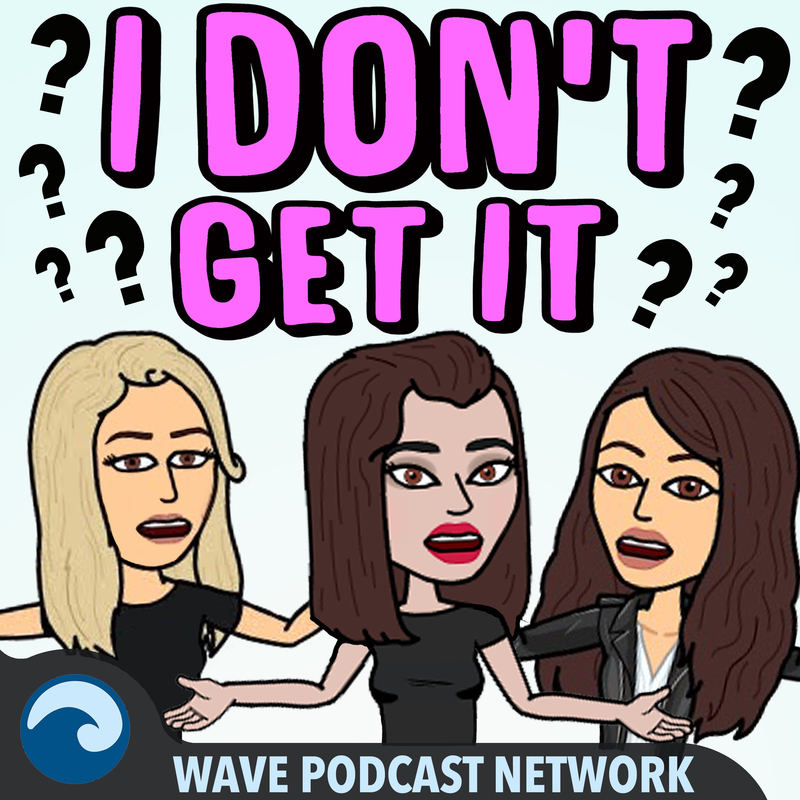 We’re really proud of this podcast episode and think it’s important for all independent ladies to be knowledgable on this topic.